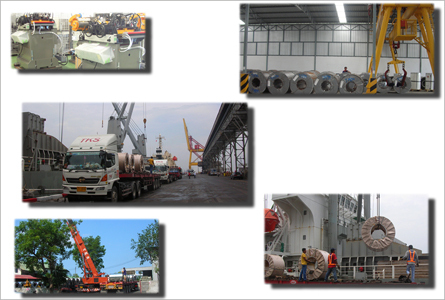 1990 we began our business with Sanongkhun Shipping Part. Ltd., which served for customs clearance. 1994 we join our business with Japanese company name "KAWANISHI LIMITED" to be join venture company in the name of " Thai Kawanishi Service Co., Ltd." or short name as "TKS"
After 10 years, Japanese company asked for separation to be KAWANISHI Public company. in year 2004, we decide to register the new company in the name of "TKS Logistics Co., Ltd."
All shareholders are Thais. But we still have Japanese as consultant, assistant and marketing. 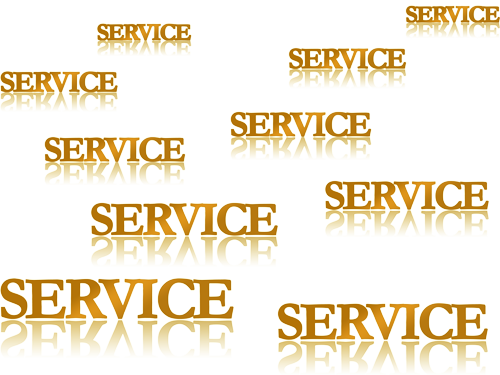 We had experience in our service more than 20 years. "We Had experience in our service more than 20 years." Our company always provides the best services with speed, accuracy, transparency, and sincere. As the over 20 years experience proved that most customers satisfy in the professional scene of our works.